An AAFP survey finds many benefits to being more accommodating to feline patients and their owners. 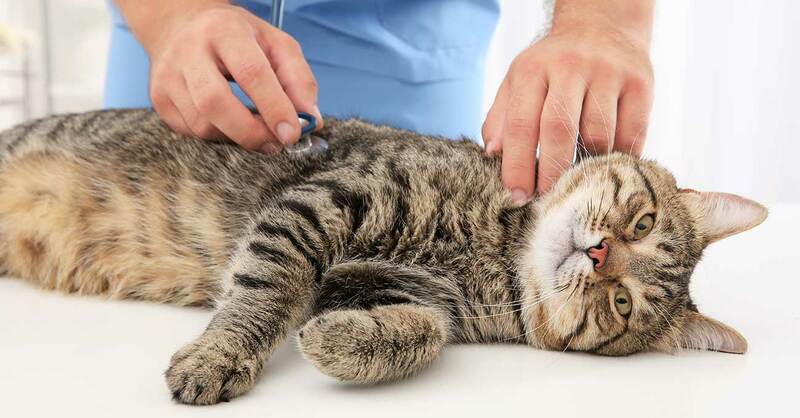 Becoming a Cat Friendly Practice is well worth the effort as the designation attracts new patients and increases revenue, according to an American Association of Feline Practitioners survey. The AAFP program aims to create a hospital environment that reduces stress in the animals, improves their health and safety, and increases client satisfaction and retention. Among the steps a hospital can take are offering separate cat and dog waiting areas, having appropriate equipment and facilities for the diagnosis and treatment of feline patients, and understanding the unique needs and behaviors of cats. The designation is free to AAFP member practices that meet a number of standards. More than 1,200 hospitals are labeled Cat Friendly Practices. 83 percent reported more patient visits because of better feline handling and Cat Friendly Practice marketing. 80 percent gained new feline patients. 79 percent saw higher revenue after the program was implemented. 98 percent would recommend the designation to other veterinary professionals. 81 percent received positive client feedback. 88 percent noticed a positive team dynamic in the handling, treating and care of cats. 93 percent reported an improvement in feline knowledge and care among practice staff. More information about the program is available at http://bit.ly/2WLYRP0.